Steve Browne, SI Precast Sales Manager, hosted a Redi-Rock Lunch-n-Learn at our Republic, Missouri manufacturing facility. 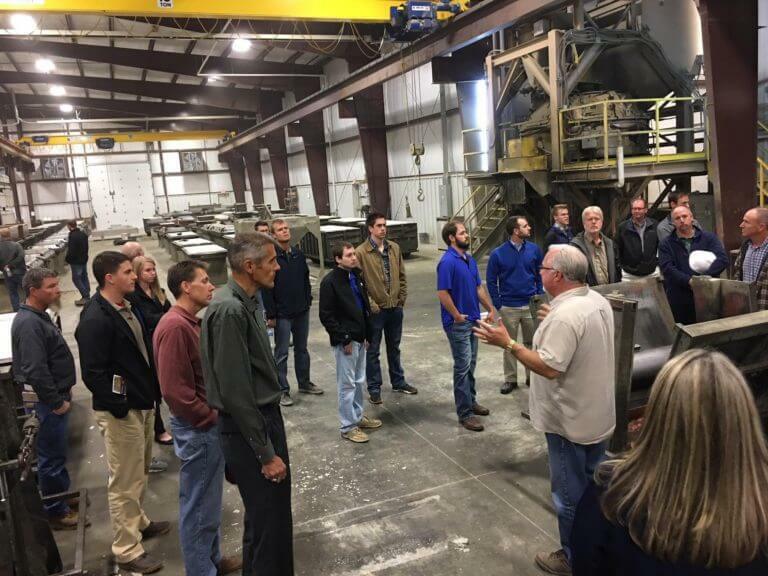 More than 30 professional engineers who are in private practice learned about our manufacturing facility and how Redi-Rock retaining wall systems can solve problems in commercial and residential applications. We want to thank everyone for coming out to the plant and taking the time to Lunch-n-Learn with Steve. We enjoyed having you!